This is the 1st of 284 Cardiff photos. 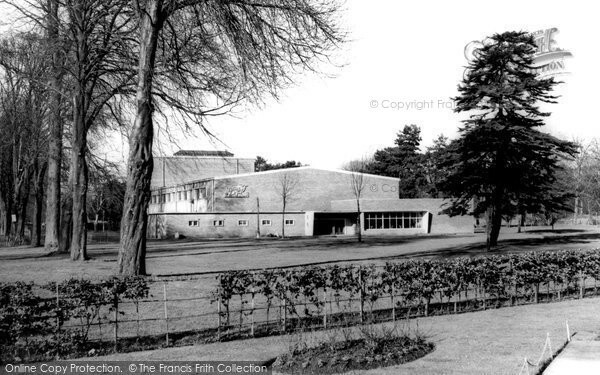 Caption for Cardiff, Sophia Gardens Pavilion C1960: The Pavilion was built in 1951; the inaugural concert starred Danny Kaye. Unfortunately, it collapsed in 1976 with the weight of snow . The Gardens have two more claims to fame: they became the home of Glamorgan County Cricket Club, and much earlier, in September 1891, they had staged Buffalo Bill's Wild West Show. 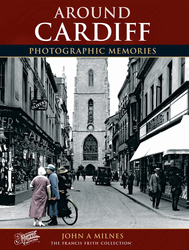 Buy "Cardiff, Sophia Gardens Pavilion c.1960" Available as a print, mounted, framed, or on canvas.